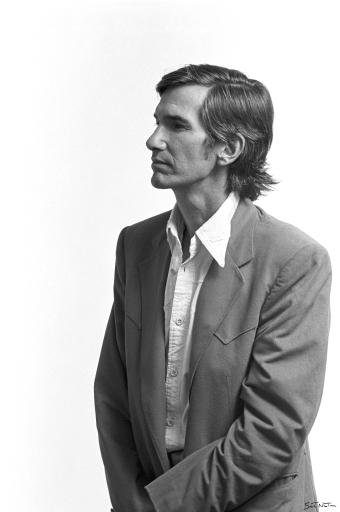 Ah, Townes…he was one of the more interesting fellow travelers I’ve known. 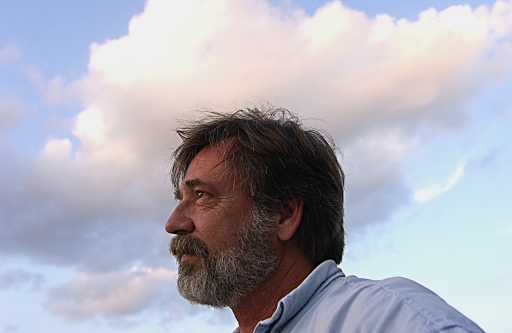 Now revered as the archetypical songwriter’s songwriter, he was a gifted poet who had a close relationship with a strong personal muse, or daimon, who, in turn, gave him whole songs at a time…Once he woke up from a fever to pen one of his greatest songs, then went back to bed and didn’t remember the song when he reawakened. Townes deserved every break he ever got, and there weren’t many. Daimons can be demanding. I miss my fellow Piscean.